Anyone need another copy of Agile Development with ICONIX Process: People, Process, and Pragmatism? 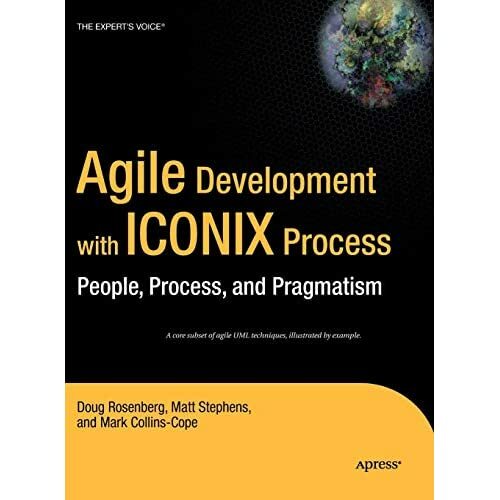 The first 15 applicants to submit their code samples and submission forms will be eligible to receive the book Agile Development with ICONIX Process: People, Process, and Pragmatism. I was joking with Brian Flood that this would be a prize. I guess I was right.